Grassroots marketing has been an effective business strategy for a long time. Remember those door-to-door vacuum cleaner and encyclopedia salespeople? 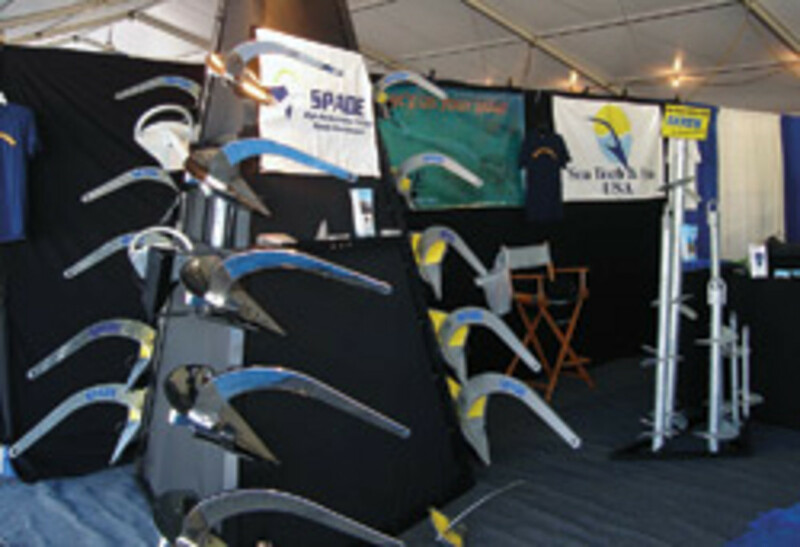 A Florida company aims to re-establish in the United States the well-regarded Spade anchor through a grassroots effort. This will be no door-to-door campaign, of course. 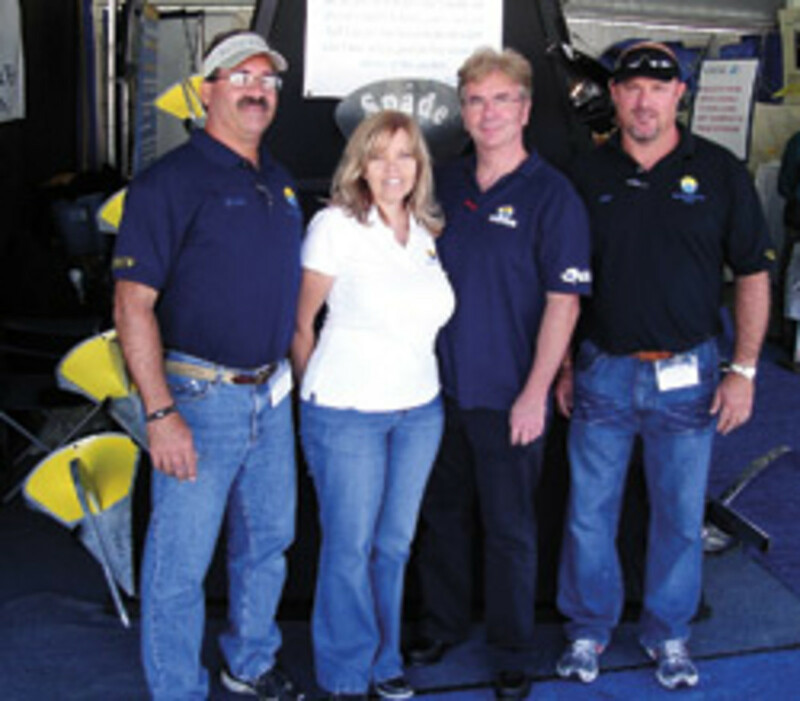 The plan is to establish a dealer network focused on face-to-face customer service and support at the chandlery or ship’s store level, says Rob Branagh, general manager of Sea Tech and Fun USA in Palm Bay, Fla., the U.S. distributor of the Spade anchor. The Spade anchor is manufactured in three materials — steel, aluminum and stainless steel. There are 10 sizes in galvanized and 316 marine-grade stainless, and 11 sizes in aluminum. The least expensive, the 12-pound steel S40, is $251; the most expensive is the 165-pound “super stainless steel” XHR240, which is $7,918. The 165-pound SQ240 “high-resistance specific steel” model sells for $2,363. Bacon Sails and Marine Supplies has sold 11 Spade anchors, mostly the aluminum A80 and A100, Junkins says. Bacon is a consignment business, although it is carrying more new merchandise these days, he says. “We’ve seen a lot of the Spade coming in on consignment over the years, and we’ve been quite impressed with the quality of construction and the input we have gotten from the European cruisers,” Junkins says. As a lower-cost alternative, Sea Tech and Fun USA has introduced a pair of new hooks for boats from 18 to 98 feet. The SeaBlade resembles the Spade, with the same blade and shank design, says Evan P. Selbiger, Sea Tech and Fun USA’s sales manager. But unlike the Spade, it uses a roll bar instead of a lead-filled cavity as ballast to prevent the anchor from lying on its side, Selbiger says. 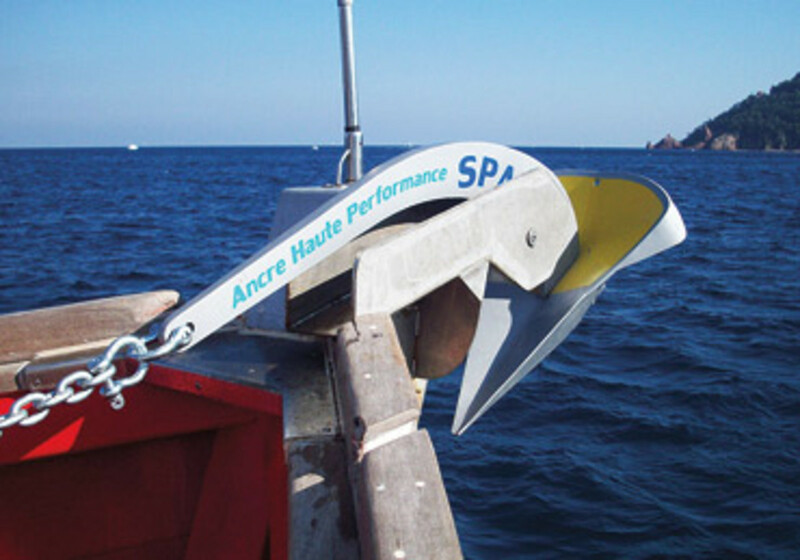 The company offers the SeaBlade anchor in five sizes. The lightest, 19.8 pounds, is $315, and the heaviest, 66 pounds, is $899. The Spoon resembles a Bugel anchor and is ideal for the “everyday weekend sailor, cruiser or fisherman who doesn’t need a high-performance anchor but still requires good holding power for safe boating,” Selbiger says. The Spoon comes in four sizes from 15.4 to 44 pounds. Prices start at $239 for the 15.4-pound hook and top out at $499 for the 44-pounder. Reviving the Spade, however, remains Sea Tech and Fun USA’s focus, Branagh says. Toward that end, the company has every size and material of the Spade — and replacement parts — in stock, Selbiger says. For information, call (321) 409-5714, visit www.spadeanchorusa.com or e-mail info@spadeanchorusa.com.